Welcome to the online source for all things related to the new Modesto Historic Graffiti Cruise Route! There is one thing that makes Modesto different than every other city in the United States, or the world for that matter, and that’s "American Graffiti." As the subject of George Lucas’s milestone film, Modesto is the one true home of the Graffiti Cruise that began in the late 1940s and ‘50s with a spirit that lives on today. 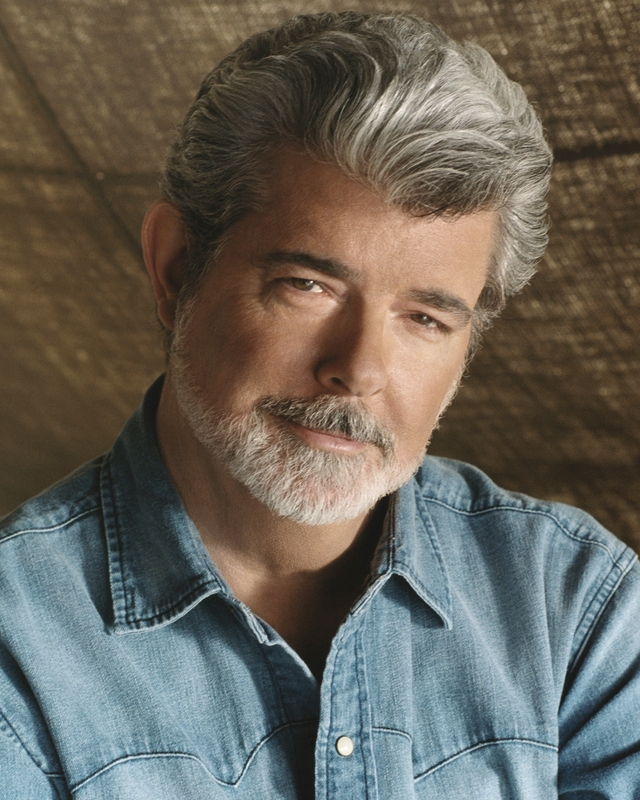 The characters and the places in the film were all drawn from George Lucas’s childhood in Modesto. The spirit of "American Graffiti" embraces our small town charm, rich food industry, talented local music scene, community events like MoBand, and the family values that embody the idea of Modesto being the heart of California. We want to hear your stories and see your pictures. Scan your old pictures and send your stories in and we will post them here on the Modesto Historic Graffiti Cruise Route website!